​​​​​​​Amplify Snack Brands, owned by The Hershey Company, is a fast growing “better-for-you” (BFY) snack brand company based in Austin, Texas. Led by a team of world-class executives, the company produces guilt-free snacking products and prides itself in having products that taste great with simple ingredients. 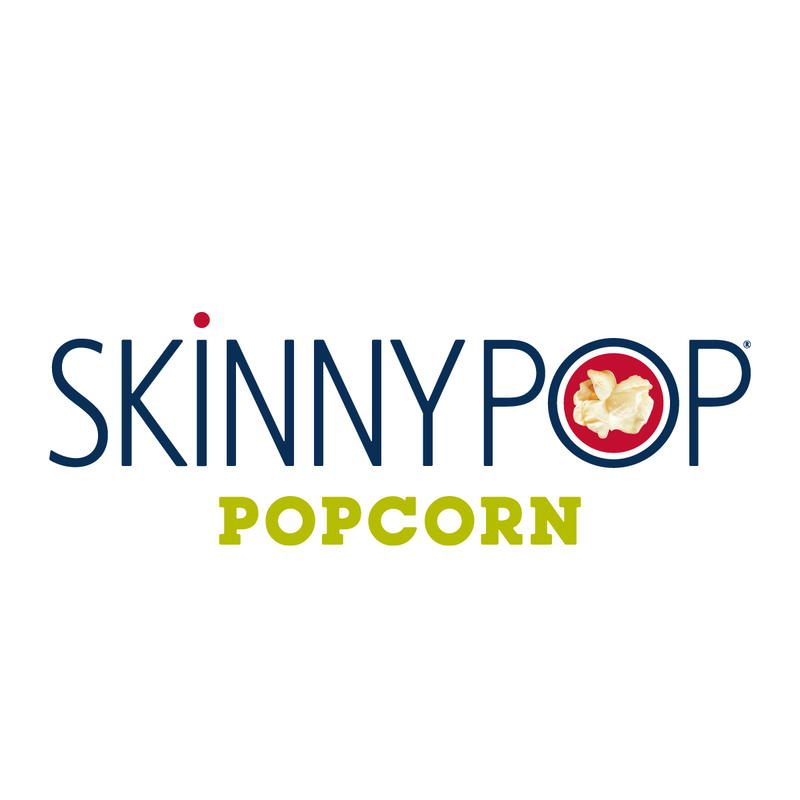 The Company’s anchor brand, SkinnyPop, is a leading BFY ready-to-eat (RTE), popcorn brand. 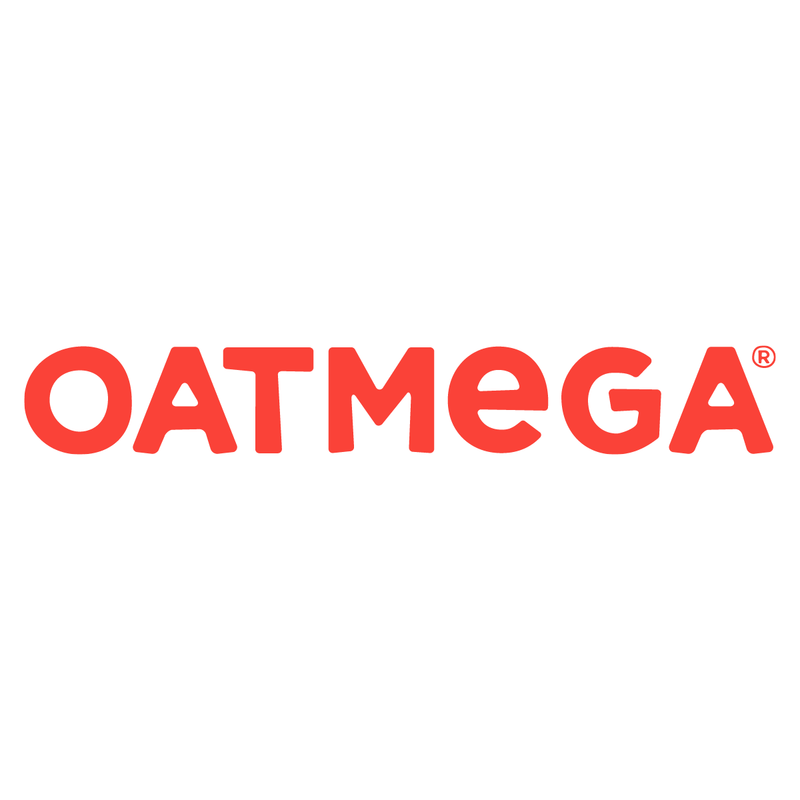 Through its simple, major allergen-free and non-GMO ingredients, the brand embodies the BFY mission and has amassed a loyal and growing customer base across a wide range of food distribution channels in the United States. In addition to SkinnyPop, our other snacks include Paqui, Oatmega, Krave, and Pirate's Booty. We are far more than just popcorn (even SkinnyPop)! Our snacks are made with the fewest, cleanest, and simplest ingredients possible to craft the best tasting products by fulfilling our purpose to fuel the joy of snacking without compromise! 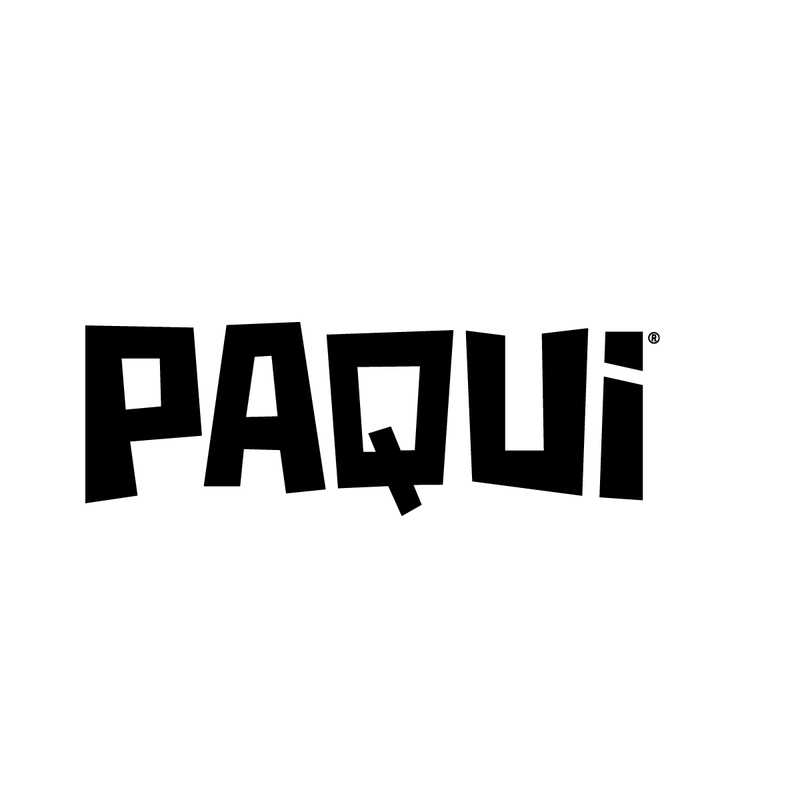 You've heard about the #OneChipChallenge, but have you tried Paqui's bold and natural chips? Pure Popped Perfection says it all, but did you know that SkinnyPop is making more than just popcorn? 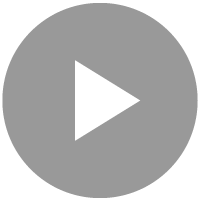 Arr you ready to discover our latest treasure? Did you know that contains whey protein from grass-fed cows happily grazing in New Zealand? 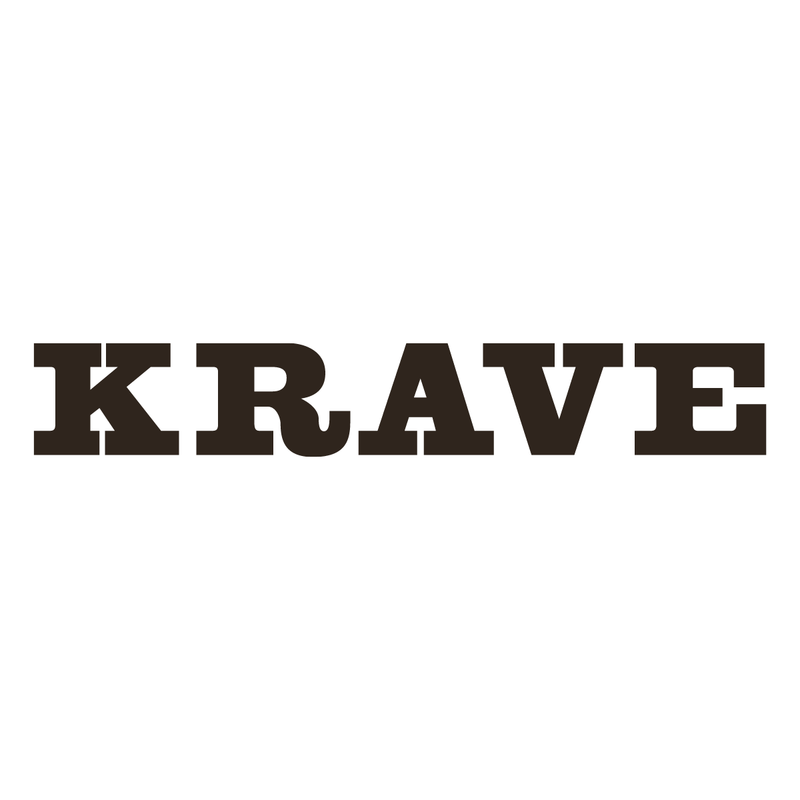 KRAVE is great for an afternoon (anytime) pick-me-up. Yum!